When it comes to buying your dream Ferrari, what a lot of people don’t realize is that there are numerous ways to pay for the car. It is often assumed that you must have a net worth of seven or eight figures, prepared to wire transfer the full amount in cash in order to make your dream of owning a Ferrari a reality. Thankfully, this assumption is not true. 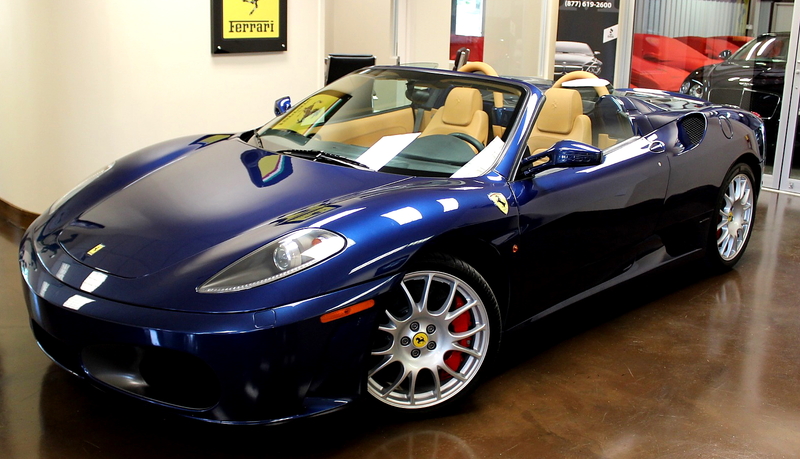 In today’s world, there are many terrific options to choose from when looking to finance a Ferrari or any other exotic vehicle for that matter. With loan terms as long as 144 months and custom tailored leasing options, the reality of owning a Ferrari is a lot closer than many people think. Another thing many people say is, if you cannot afford to finance a car on a shorter term agreement (meaning a 48 or 60 month loan), you should not buy it. While this is true for most cars, it is not necessarily true for all. When it comes to Ferraris consider this: Given that it is one of the most collectible car brands on the planet, even if you finance it for 12 years, it is likely that the car will be worth more at the end of the loan term than it was the day you bought it. 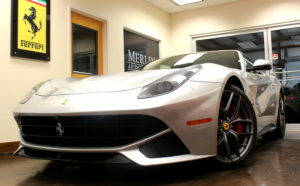 Click here for more information on how a Ferrari can appreciate over time. We know this may defy all of the car advice you find on the internet and go against everything any expert has told you, but take it from us–explore the financing option that may make your Ferrari dream come true.